Can we start officially using a “weird” death metal tag? 2014 has seen more than its fair share of the strange and demented efforts from bands like Baring Teeth, Pyrrhon, and Dimesland. 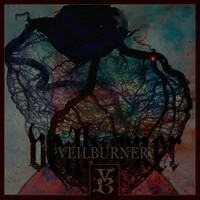 You can now add Pennsylvania’s Veilburner to that growing group of bands. The Three Lightbearers is yet another intriguing offering to the “weird” category. This one is a technical yet moody affair. 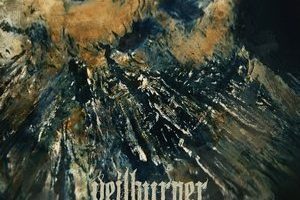 Taking some of the best elements from bands such as Gorguts, Ulcerate, and Nero Di Marte, Veilburner does take a discontenting and dissonance framework to start. Coupled with the more techy aspects, there is also an embrace of black metal that adds to the ferocity and even a taste of world music at times (see “Masturbating the Obelisk”), that as you may have guessed, adds to the “weird.” Alternating between frenetic, charging technical metal and more esoteric and psychedelic (read: floaty) riff sections keeps a great balance, with Veilburner having a knack for knowing how long to dabble in the drifting moments before returning to give you a good kick in the teeth. It’s suitably spastic but never feels uncoordinated. A calculated level of experimentation if you will. A notable track for this would be “Where the Light is Death and Darkness,” which opens with a creepy vibe before moving into more frantic and sprawling death metal. Adding to the weird factor is the variety of vocals from shouts to roars to whispers and bellows. There’s a lot to take in, but it keeps the album moving rapidly. 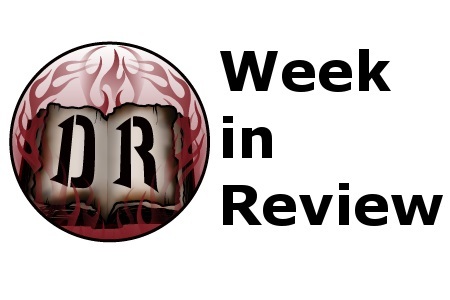 It’s easy to state The Three Lightbearers as an exceptional debut. There’s much potential for a band such as this, already with the ability to blend a number of elements together with coherence and able to master when to rein things in. 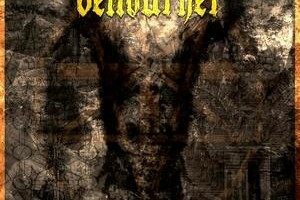 With the expanding movement towards the “weird” in death metal, look to Veilburner to be one of the future leaders as they continue to progress.